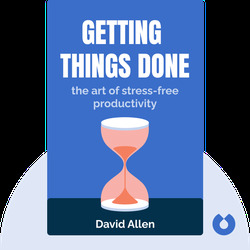 In Getting Things Done (2001), David Allen introduces his famous system for stress-free productivity. 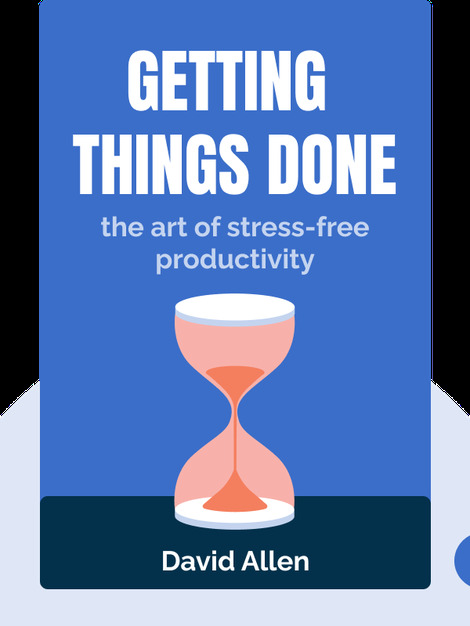 With this system, you can face an overwhelming amount of things to do, but still be productive, creative and relaxed as you tackle them. Why you should care: Learn to do more and stress less. David Allen is an American writer, businessman and consultant. His coaching company trains executives in the Getting Things Done method. He has written many books and articles on self-management and productivity, and is considered one of the most influential thinkers in the world in these fields.